Performix™ SST Fat Burner Review: Worth the Money? Home » Fat Burner Reviews » Performix™ SST Fat Burner Review: Worth the Money? Our Recommendation: A little pricey. You’re paying extra for a trademarked, time-released delivery system – the product formula itself is pretty ordinary. Product feedback, however, seems largely positive. “TERRA Pod Suspension delivers the nutrients you need to dominate your goals.” Uh, what? Ingredient profile is light on substance. GNC label is incorrect. Customer reviews and testimonials are largely positive. Cost is a bit steep, compared to other top selling products. Bottom line: should YOU try it? TERRA Coating (™) is a micro layering technology that allows each dose to be released in PH activated stages. This creates precision delivery of our pure extracts at multiple calculated points when your body is receptive. As your stomach acid dissolves each microlayer, perfectly timed nutrients are delivered, giving our extracts the ability to last longer and enhance your performance evenly and effectively. Terra 1: Introduction Phase (first 2 hours). Now, I’ll admit… this sounds freakin’ awesome. Like there’s some pretty cool high tech sh*t going here. Sign me up! Where do I buy? Do you think delivering an ingredient formula in this way makes it any more effective than a similiar, but significantly cheaper product that just contains capsules full of powder? Do you think it leads to more dramatic results? Because there’s no verifiable evidence presented to prove that it does. As cool as all this TERRA Coating technology stuff sounds, it’s an advertising gimmick. Something to differentiate Performix SST from its competitors and justify a higher price. Caffeine: There is 200 mg of caffeine in this product – and it’s the only ingredient about which we are told the actual dosage. Almost every over the counter diet pill contains caffeine, and for a number of reasons; it’s cheap, it provides a nice boost of energy, most of us tolerate pretty well, and it has a proven record as an ingredient that can elevate the metabolism to burn off extra calories. Don’t put on your celebratin’ hat just yet though; studies also show this increase in metabolic rate accounts for an additional 79-150 calories being burnt off each day. So yeah. Hardly the stuff to write home about. This is what caffeine looks like under a microscope. A really freakin’ BIG microscope. Ok, now it’s time to talk about what else is in Performix SST. And how little of it there is. After all, of the 322 mg of active ingredents in this product, 200 mg are made up of caffeine. That leaves a mere 122 mg to be divied up amoungst the remaining 7 ingredients. That means there’s some serious “label dressing” going on here. Sure, the folks over at Performix will probably argue that their proprietary delivery system means less ingredient is required to obtain the desired effect, but quite frankly, without peer-reviewed, published data to support such an argument, it means sweet FA. Sensoril Ashwagandha: Also known as Indian Ginseng, Ashwagndha is a well-known adaptogen. The Sensoril version of the ingredient has been proven in a clinical study to improve cognitive performance… when given at a dosage of 1000 mg per day. How much of an effect do you think it will make here, when included in a tiny fraction of that dosage? Advantra Z: The patented extract of the Citrus aurantium fruit (standardized for synephrine), Advantra Z has been a common ingredient in weight loss supplements for well over 10 years. 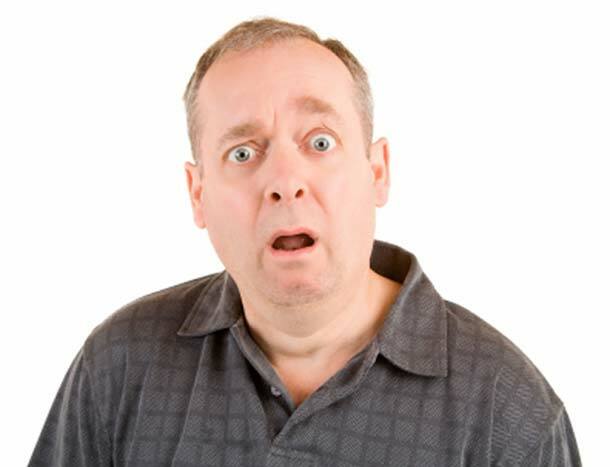 A meta-analysis of the clinical data supporting its use concluded that it does “increase metabolism and energy expenditure” and does not “…appear to produce significant adverse cardiovascular effects or pose a risk to human health.” That nothwithstanding, most of these studies were small and performed on products that contained not only Advantra Z, but other ingredients as well. Studies performed on Citrus aurantium failed to produce significant weight loss. And, while you don’t need a massive dosage to obtain some effect, we have no idea if this product contains an effective one. Synephrine HCL (Hydrochloride): See Advantra Z, above. Not sure why two variations of synephrine are needed, but whatever. Huperzine: an alkaloid isolated from moss (Huperzia serrata) that has been demonstarted to exhibit neuroprotective properties and may help to boost cognitive function as well. Yohimbine HCL: Is sold as a prescription drug used to treat erectile dysfunction. It’s been included in fat burners for ages, despite the fact that’s there’s no published peer-reviewed data suggesting it provides any significant benefit to this effect. It’s certainly an ingredient you can “feel” at a relatively low dose, which may be why it’s included here. Mucana Puriens: Standardized to 40% L-Dopa, a precursor to the neurotransmitter dopamine. Hardly worth discussing since there’s so little in this product. 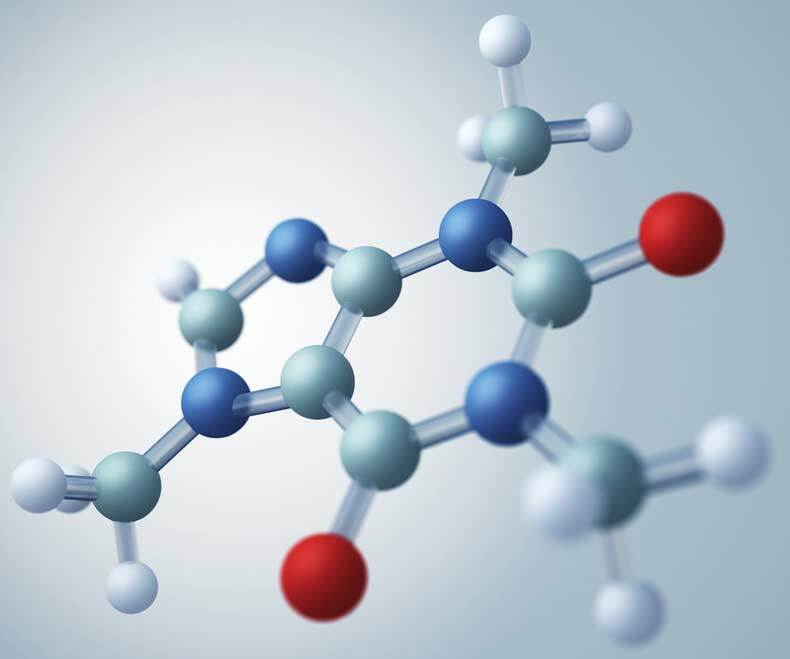 To make matters worse, L-Dopa is quickly metabolized – when it’s given for the treatment of Parkinson’s disease, it is prescribed alongside the drugs benserazide or carbidop which prevent this from happening. The tiny amount included in this supplement, quite frankly, is a complete waste of time. Anything Else in this Sucker? 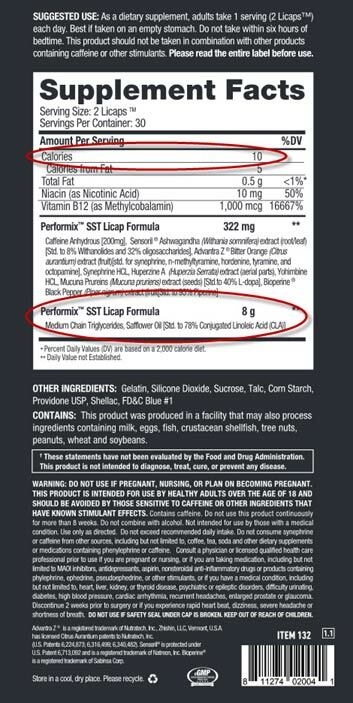 The label displayed at GNC also indicates each serving contains 8 grams of the “Performix SST Licap Formula” – which is a blend of Medium Chain Triglycerides (MCTs) and safflower oil, standardized to 78% CLA (conjugated linoleic acid). This suggests Performix SST also offers an effective dose of CLA in a serving as well. First of all, to “fit” 8,000 mg of MCT/safflower oil into 2 capsules would require that the capsules be the size of golf balls (the typical “00” capules will hold around 735 mg of powered ingredients), which of course, no one could swallow. Second, if there was 8,000 mg of MCT and safflower oil in this product, Performix SST’s calorie count – which is displayed as “10” on the label, would be much higher (since fat contains 9 calories per 1,000 mg). Calorie count and capsule size dictate that the label is incorrect. How much MCT and CLA is actually included in this product, only the manufacturers know. Given a serving contains 10 calories, it’s probably a touch over a gram, or 1,000 mg. Nevertheless, notwithstanding the credibility problems that arise when a company get can’t get its own product labelling correct, there’s no doubt that the oil content’s role here is as a delivery medium. There’s simply no room to include a clinically effective dose of CLA. The ingredient profile, I’m sorry to say, is pretty ordinary. No fat burning, weight melting, or waiste destroying ingredients here. The proprietary labelling prevents us from determining which ingredients (other than caffeine, of course) are included at a useful dosage. Synephrine, yohimbe and Bioperine certainly could be. Sensoril and mucana are definitely not. If you’re a regular visitor to this site, you’ll know what I think of testimonials. Individually, they mean very little. They’re impossible to authenticate, easily faked, and can be purchased in bulk online. And when they’re entirely genuine? People’s experiences are anecdotal and the placebo effect is very real, so even then they don’t mean very much. Click here for the second video in the testimonials scam series! When you see a LOT of positive comments in a LOT of different places, these are more likely to be indicative of the overall product experience than a handful of positive reviews on a single site. And the reviews for Performix SST are, by and large, overwhelmingly positive. And quite frankly, if these folks got their timed-release delivery right, I can’t say I’m surprised. I can remember a timed-release ephedra product (don’t remember what it’s called off the top of my head) that was around in the early 2000’s that I absolutely loved; instead of getting hammered with the constant “ups” and “downs” common to typical stimulant-based products, I got a nice, smooth, sustained boost of non-jittery energy which was, quite honestly, awesome. When the product went off the market, I was pretty bummed. So I suspect that’s what’s happening here. The combination of a hearty dose of caffeine, coupled with synephrine and yohimbine could give you a nice, sustained lift if the folks making Performix got the timed-release thing right. Cost: It’s a Bit Pricey. It will kill most of this! Unfortunately, that decision has to rest with you. I’m not going to tell you what you should, or should not, do. Know, however, that there’s nothing particulary special about the formula from a weight loss perspective. If there’s value here – and it’s entirely dependent on on how well the sustained release capsule works – it’s that you may very well get a nice, sustained boost of energy, rather than the extreme peaks and enevitable crashes you normally get when suplementing with a stimulant-based thermogenic. This product has a lot of fans, so it seems like a reasonable enough assumption. If that’s worth an extra $0.20-$0.60 per day in cost… well, maybe it’s worth it to you. 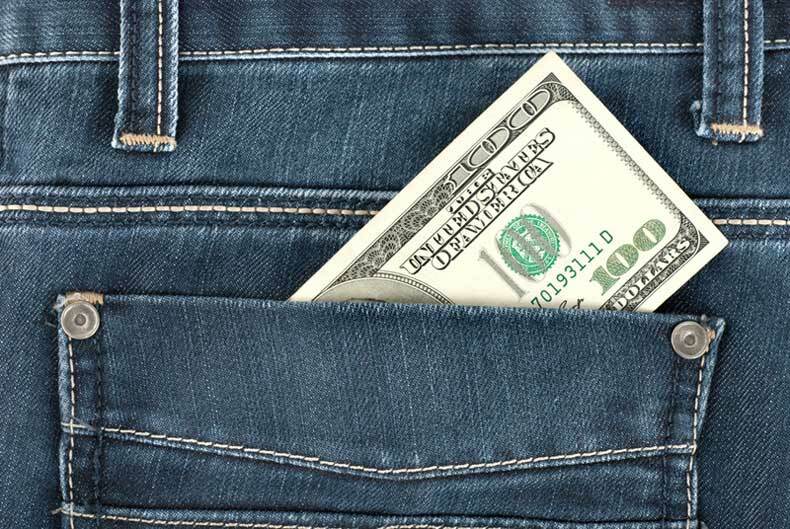 If not… well then, you’d probably be better off buying something with a little more robust product formula.